new-style Wright are easily interchangeable. **Note: the old-style Wright mortise lock hardware was not the same style as the new-style, and parts are not interchangeable between the two generations. Emtek (Juralco) is no longer manufacturing these locksets, but the previously manufactured Emtek locks are replaceable with Pado, Papaiz or Wright products. Once you have determined whether you need a double-cylinder or single-cylinder lock (keyed on both sides or just one), you must consider the dimensions of the new hardware. The look of your door is going to be affected by whether the screw holes from the previous hardware style are covered or not. All dimensions for screw holes are measured from center of holes and are shown to the closest 1/16 of an inch. **Note: Papaiz 322 used a mortise lock with a ¾" wide faceplate where Papaiz 323 used a mortise lock with a 13/16" faceplate. We used Papaiz 323 for comparison in the chart below. 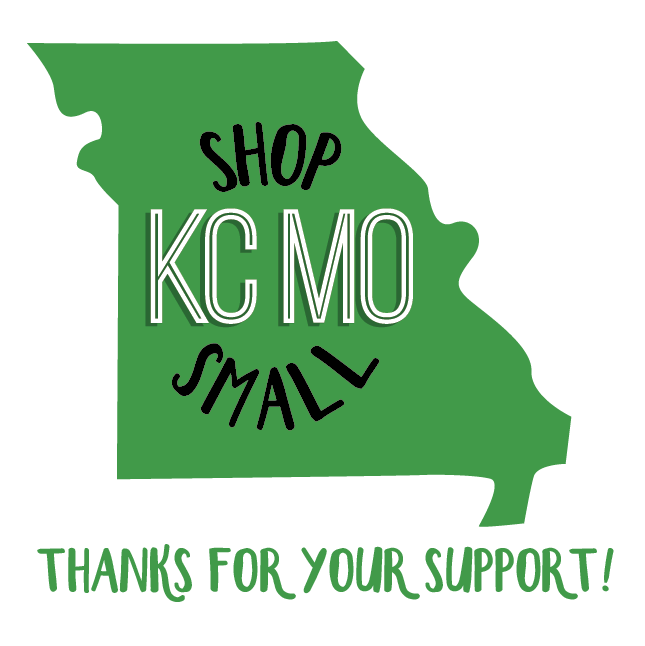 6 – 11/16" 13/16" X 7 – 9/16" 6 – 15/16"
6 – 9/16" 13/16" X 7 – 5/8" 6 – 15/16"
7 – 1/4" 13/16" X 7 – 3/4" 7"
While the dimensions are different among these three locks, they are close enough that converting from one to the next works fine. It will most likely be necessary to drill new holes into your door, however. Prior to installing new hardware, hold your new mortise lock replacement parts against your old hardware to check whether your new plates will cover up the old screw holes or expose them. **Note: Although we have only specifically talked about 3 different brands in this article, there are more interchangeable locks available, but it is crucial to still know these three measurements. Remove all previous hardware: Remove the handles by loosening set screw on each. Remove the spindle, cylinder and trim pieces. 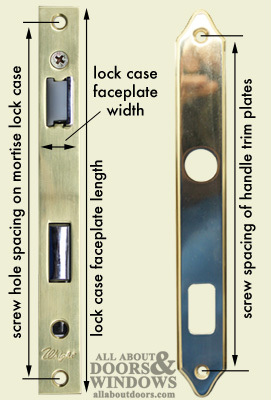 Unscrew top- and bottom-most screws on lock faceplate and remove lock from door. Place new mortise lock case in existing hole in latch-edge of door and screw into place. Install spindle into handle and tighten set screw. Place handle with inside trim plate (the one with a thumbturn) into a square hole in lock case. Center trim plate and mark screw holes with pencil. Remove and do the opposite side of door. Below is a picture of the components of a Wright hardware set. 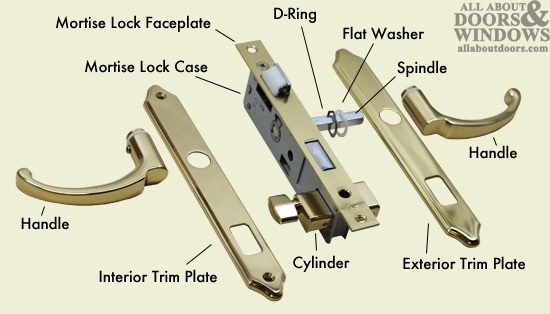 Though not all exactly the same, most of these mortise lock replacement part sets include all or most of the components shown below.